Have you suffered from a hard and dry Nutella? I certainly have and it was a real bummer whenever I try to spread it on my toast. 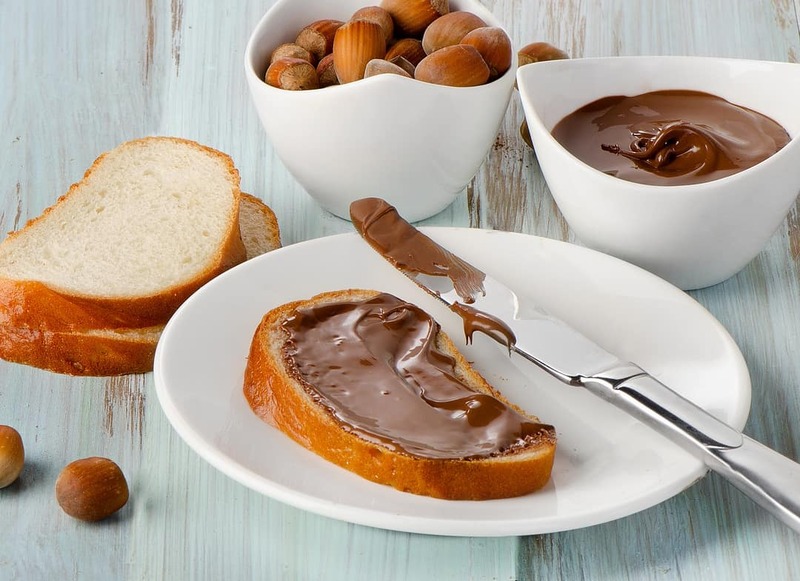 The Nutella was just stiff and hard, and I couldn’t even spread it over a piece of bread, and that’s why I have searched for ways on how to melt Nutella fast and easy. Nutella is very similar to peanut butter, but sweeter in taste. 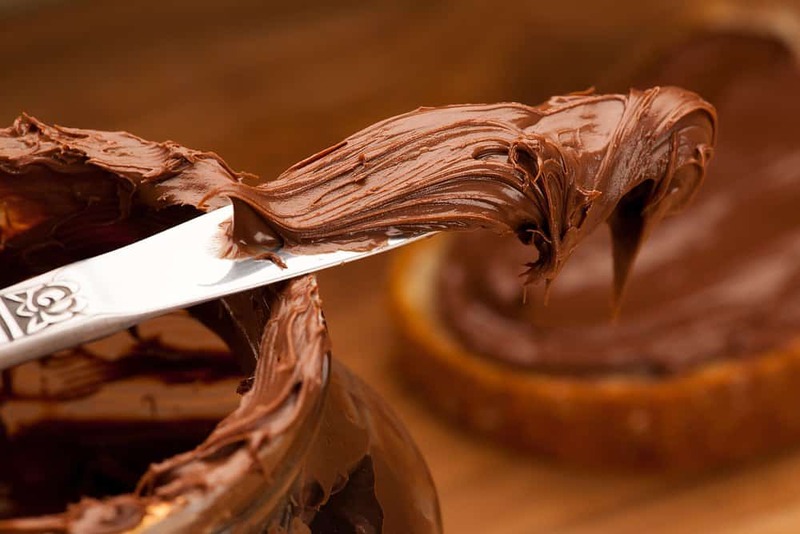 It is a hazelnut-chocolate spread that was made by Pietro Ferrero, an Italian patisserie maker, in the 1940s. I usually store my Nutella in the refrigerator since the ants seem to have grown enamored with its sweetness and will attack if I place it in the pantry. Although I have successfully driven the ants away, the consistency of the Nutella has gone stiff and hard. This makes it difficult to use on some delicious recipes like crepes, cheesecakes, and ice cream drizzle. What I would usually do is thaw it to room temperature to revert to its normal state. Although this could work, it takes a lot of time. After a few experiments, I may have finally discovered the most effective ways to melt a hard Nutella. Read what I discovered so that you can fully enjoy the optimum flavor of Nutella for your toasts and recipes. I have discovered three options on how to melt Nutella easily, depending on your preference. Here are the items that you’ll need for each option. Of course, the main item that you’ll need for this specific process is your hard Nutella. 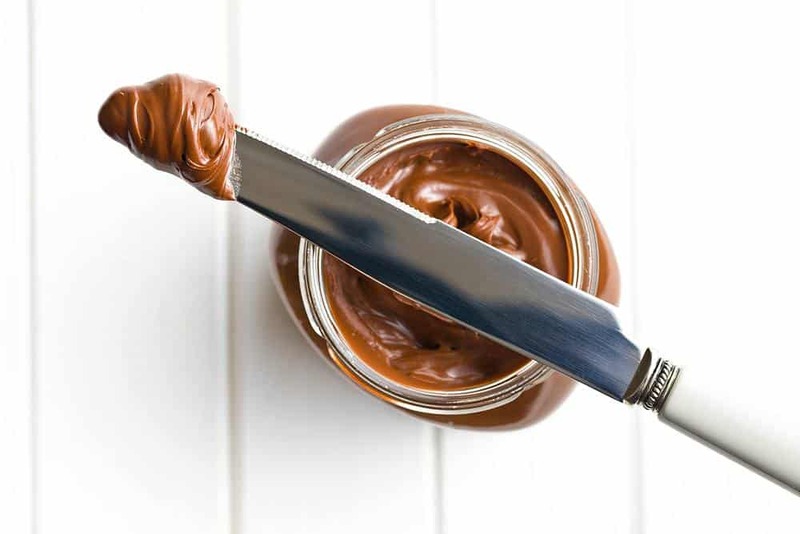 You may use the whole jar of Nutella or just a spoonful, depending on the amount that you’ll need. If you are planning to use it to make desserts, then the whole jar might suffice. However, if you’re only using it for a bread spread, then a few spoonfuls may be all you need. The microwave oven will serve as the medium of heat in melting your hard Nutella. You may use any type of microwave oven you have available. If you don’t have one available in your house, don’t despair, because you may choose the other two options to melt your hard Nutella. 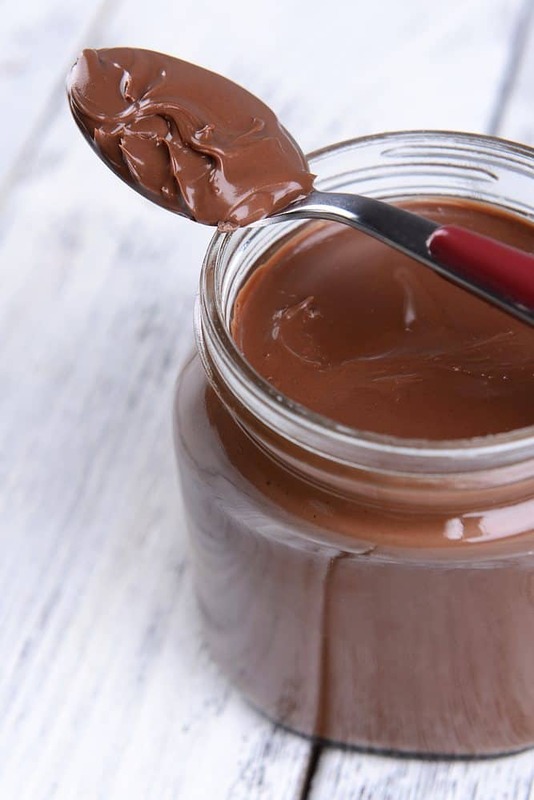 It’s never safe to microwave the Nutella jar by itself because the plastic material may leak into the choco-hazelnut spread when heated. 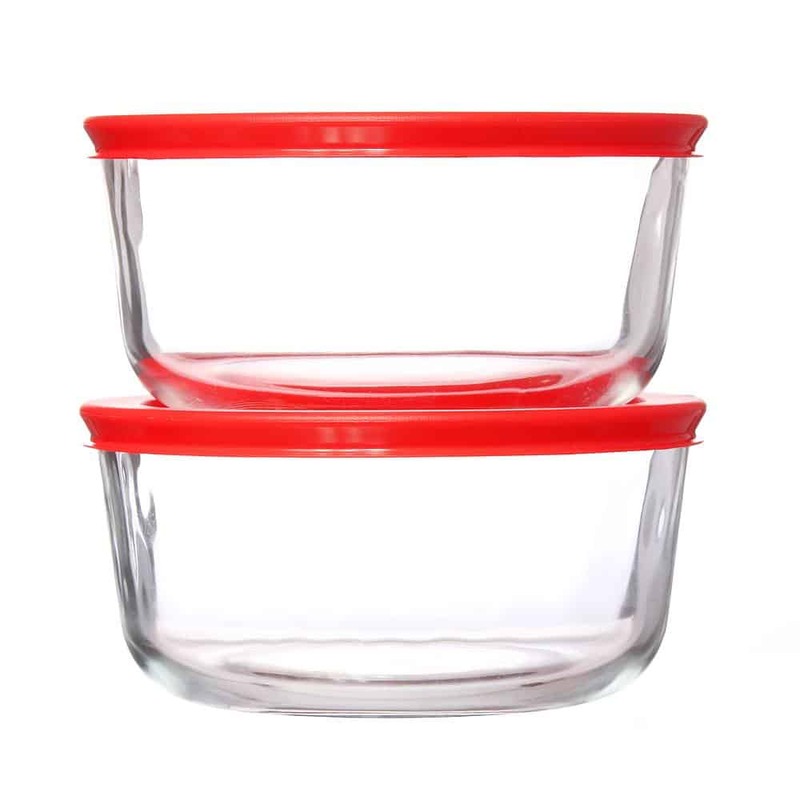 To be safe, use microwave-safe containers, like this one. 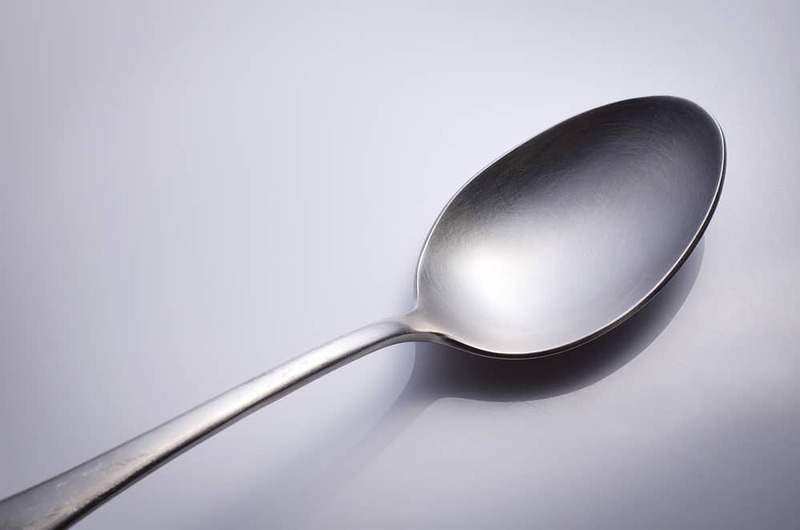 A metal spoon may be used to stir the Nutella from time to time. This is important in distributing the heat more evenly. Any spoon will do as long it can give a good stir to the heated Nutella. Option 2 and Option 3 are my favorite ways when it comes to melt nutella. They are also the best approaches in my opinion. However, to figure out these two easy methods, I've put a lot of efforts with many try-and-fail experiments. So, to find more about them, you need to fill in the form below. A stainless butter knife is much preferred if you like to melt Nutella for your daily toast spreads. This might come in handy if you only need a few amounts of melted Nutella. 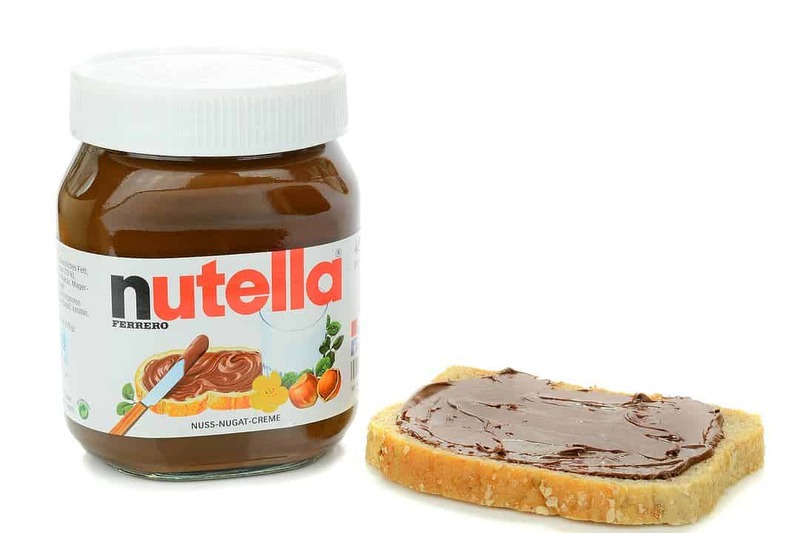 A hot butter knife shaves through Nutella effortlessly. 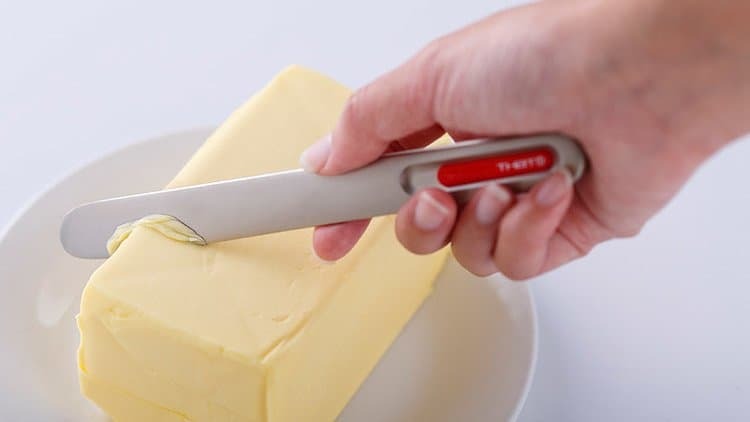 There is actually a warming knife that uses your body heat to warm cold butter. Although this is meant for butter, this can also work for other spreads, like Nutella. You can get your own one at here. You may need a hot coffee to heat your butter knife quickly. 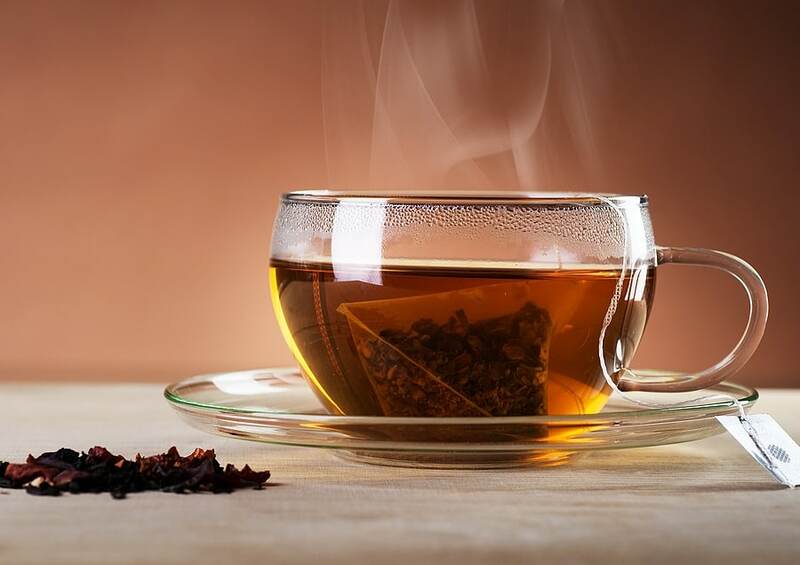 If you’re not a tea lover, you may use your hot tea instead of coffee. 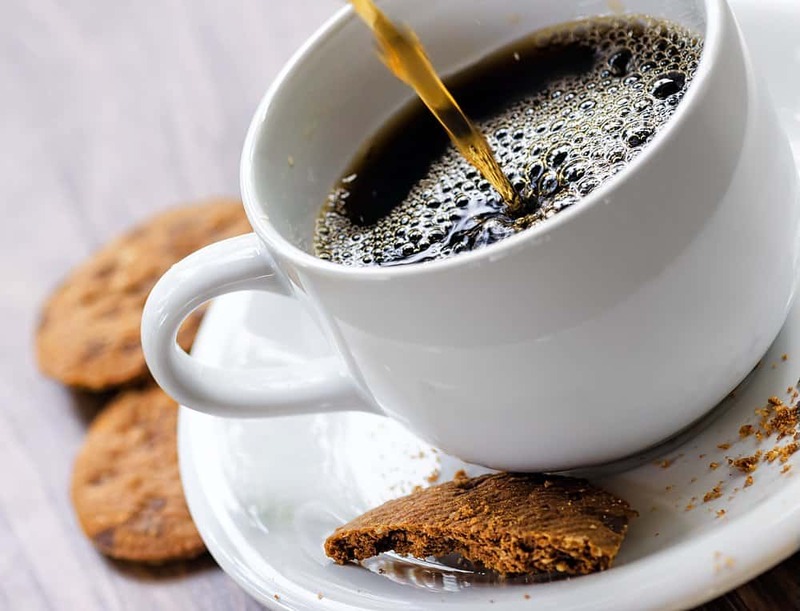 Make sure that your coffee is steaming hot to heat the butter knife effectively. 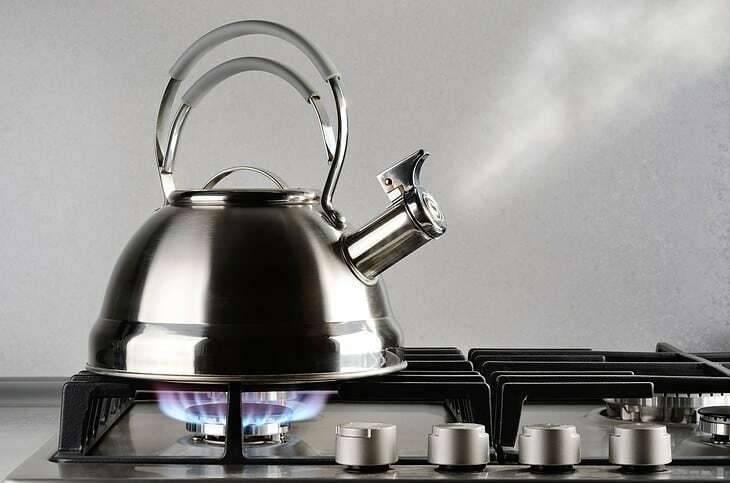 You might need a good whistling kettle to boil water. Choose a bowl that can accommodate the size of the Nutella jar. You may use a plastic bowl, but make sure that it is microwavable. I usually use a clear glass bowl because you can see how the Nutella jar floats on the bowl clearly. The hot water may produce the heat needed to melt your toughened Nutella. 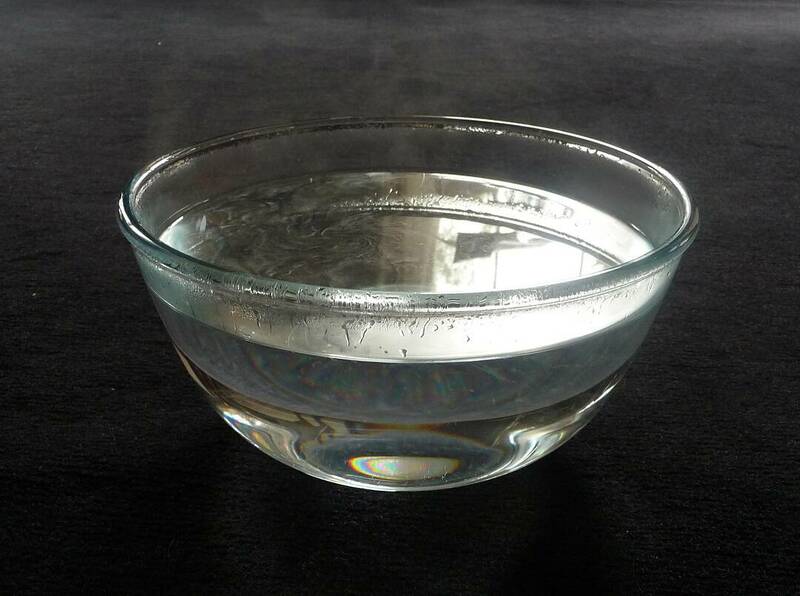 Be careful in handling hot water because it may spill over your hands. If you don’t want to suffer from burns, use some mittens. The amount of hot water needed should be enough to submerge the Nutella jar halfway. One way to melt Nutella is with the use of a microwave oven. I usually do this when I try to melt a large amount of Nutella for my dessert recipes, like cheesecakes and dipping sauces. The steps may be a little tasking, but the results might turn out to be just perfect. You may use a spoon to scoop out the right amount of Nutella that you may need. If you don’t like to have some leftovers, estimate how much Nutella you need. A few spoonfuls may be enough to use for bread spreads. If you’re making a cheesecake out of it, then the whole jar will be sufficient. Place the scooped-out Nutella onto a microwave-safe container. Never use a plastic container that is not safe to microwave because it may warp and leak some toxic chemicals into your Nutella. 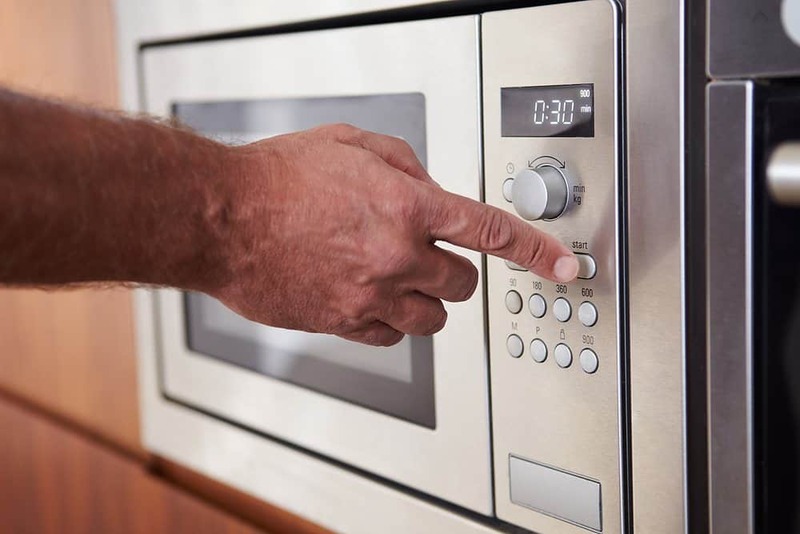 Set the microwave oven under medium heat then, heat the container in short intervals of around 15 seconds. Remove the container once it reaches the 15-second interval. You should heat the Nutella in this interval so that you’ll avoid it from getting scorched. Once you’ve removed the container from the microwave, stir the Nutella with a metal spoon. Stirring is helpful in distributing the heat more evenly. Actually, microwaves warm foods from the middle out, so there are times when it’s difficult to determine if the inside is getting the right warmth. A good stir will help warm the Nutella evenly. If you find that the Nutella is still hard, put it back in the microwave and wait for another 15 seconds. After that, remove it from the microwave and give it a stir again. You may repeat steps 3 and 4 twice or more until you accomplish the right consistency and temperature that you want. Another way of melting Nutella is with the use of a hot butter knife. I usually do this when I want to spread some Nutella on my toasts. This is quite easy to do, so if you’re looking for a fast fix for your stiff Nutella, you may follow these two steps. If you don’t like to use specialized warming knives, you may use any normal butter knife from your kitchen. Just heat it in your warm coffee or tea. You may submerge it into the coffee or put it on top of the cup. After the butter knife is heated, scrape out the Nutella from the jar. If the Nutella remains hard, warm the butter knife for a few more minutes. Then, you may spread your toast with some melted Nutella according to your preferred amount. For those without a microwave oven at home, using a hot water steam bath method may be more preferable. I even do this when my microwave is acting weird. Here are the steps that you should follow. 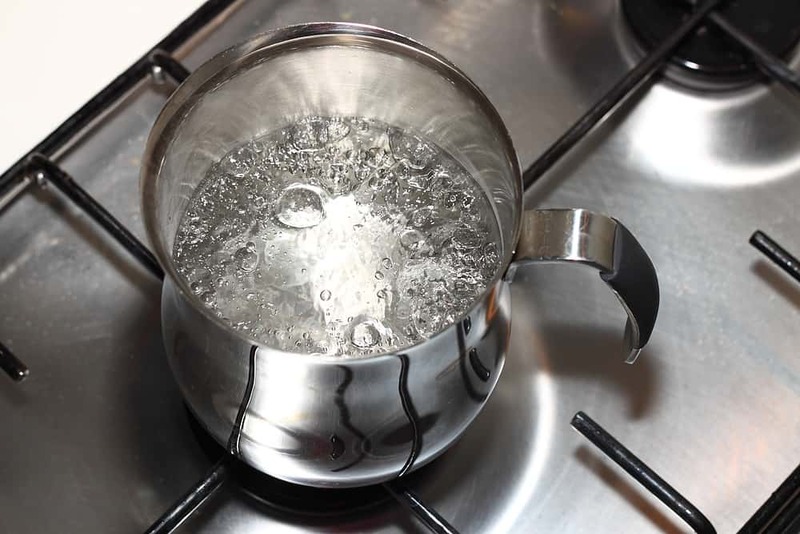 Put water to a boil in a kettle. You may also use the hot water stored from your thermos. 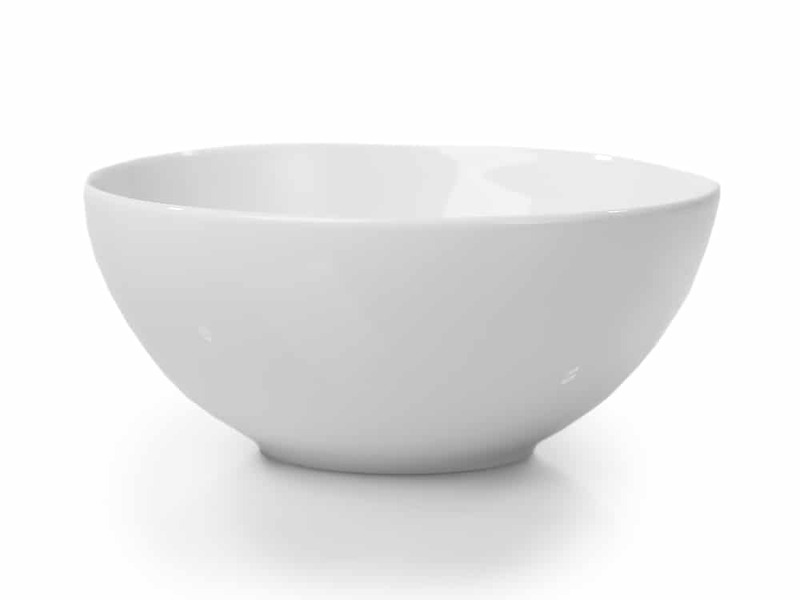 Make sure that the amount of water used is enough to fill more than half of the bowl. Pour hot water into the bowl of your choice. Fill the bowl about halfway. Don’t fill it too much because the water may overflow once you put the Nutella jar into the bowl, or worse, it may tip over. After the hot water is poured into the bowl, put the Nutella jar. Let it stand for around 5 minutes. Remove the Nutella jar from the bowl and open the lid to check if the contents are indeed melted. If they’re still hard, give a few stirs and return it back into the bowl. You can keep on repeating this step until you have achieved the right consistency. If you like to have your Nutella heated up evenly, stir it in between intervals. This is especially needed if you’ll be using a microwave oven. It may help in reaching a uniform consistency of your Nutella. 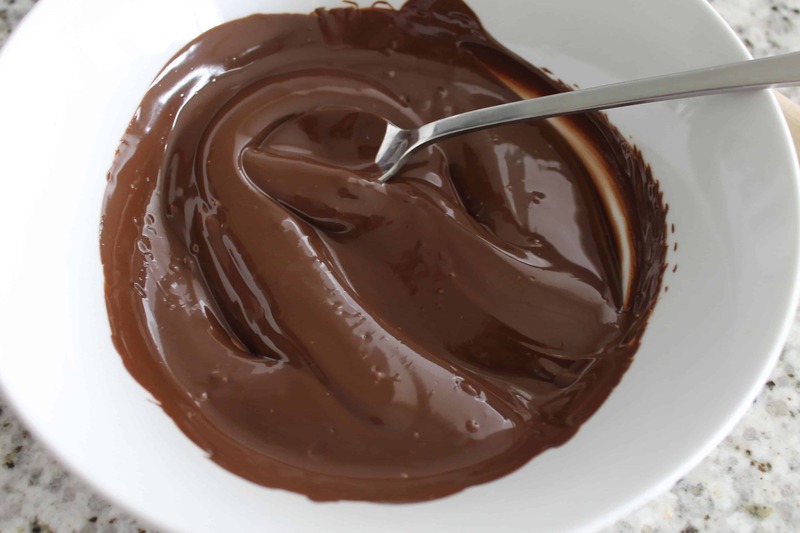 Use a metal spoon or a spatula to stir the choco-hazelnut spread in between 15 seconds. 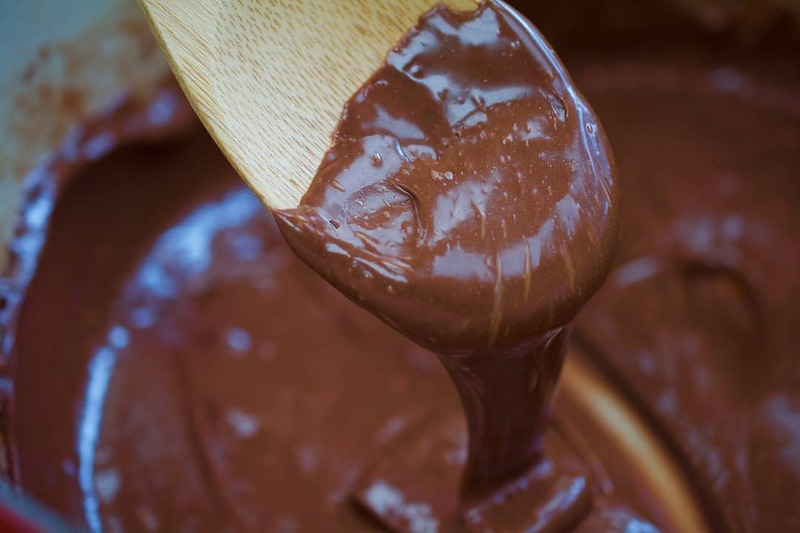 Just like chocolate, Nutella also seizes up or becomes grainy when splashed with a little amount of water. The grainy substance is the result of the interaction between water and sugar particles. Therefore, it is best that you cover the Nutella jar during the melting process. Since Nutella burns easily, you should heat it in short time intervals. This is especially the case if you use a microwave oven. As much as possible, remove the Nutella for every ﻿30 seconds. In this way, you’ll be sure that to achieve the right consistency that you desire. 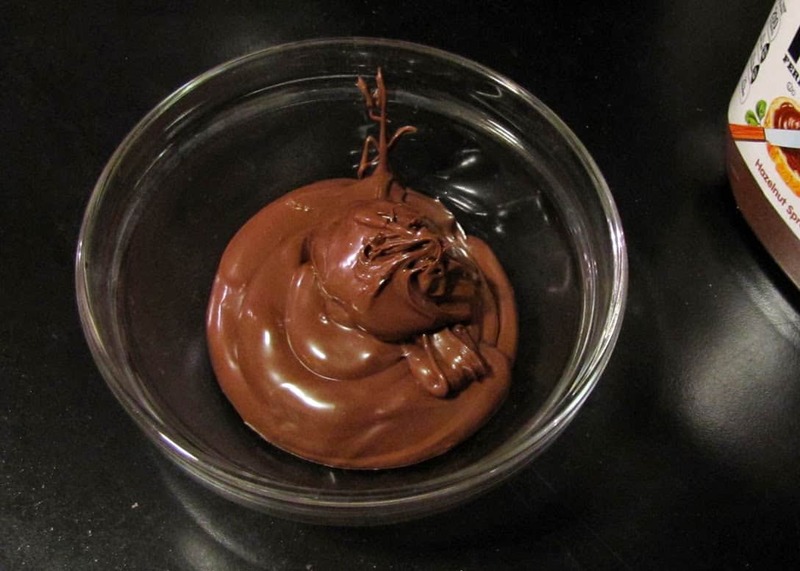 Did you have fun learning the three different ways on how to melt Nutella? This list of procedures was important to me because it has helped me incorporate Nutella into my favorite desserts, like crepes, cheesecakes, and ice cream. What do you think of this post? If you have comments or suggestions, feel free to share them in the comments section below. You may also spread this knowledge to your family and friends by sharing this post.